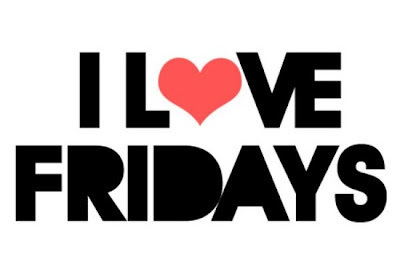 Friday again?! I've had a busy, busy week and it seems like Monday was weeks away! I've been busy with my freelance writing work and haven't baked a single thing this week - that's unheard of around here! Nonetheless, I've sound some cool things to share with you! Seriously you have to look at this place! 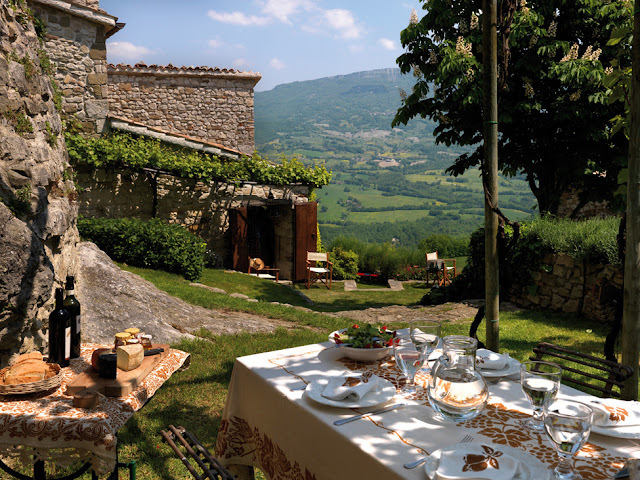 The gardens, alfresco dining, indoor swimming pool, spa room, loft, bookshelves, old style kitchen - aaaahhhh, If only! My birthday is just next week so if the owner of this lovely historical hideaway would like to whisk me away, I would happily oblige! I'll happily fly economy too - and I can cook! Now, I'm not a fan of sports but these pictures from "This Is How Olympic Divers Really Look While Diving" has me laughing out loud! You need to have a look at the rest! This entire wedding was so well planned out. I love how they turned the rustic venue into such an intimate romantic space. Her little flower girls were adorable too! My friend Jamieanne over at The Sweetest Kitchen made this awesome cake for her daughter's birthday last week! 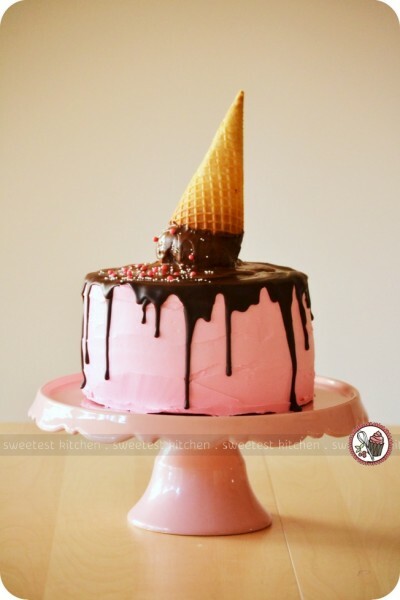 This is the ultimate cake for any kid and she has me wishing I had one for my birthday! This teensy tiny little turtle is adorable! Once upon a time, I had my heart set on getting a turtle.. why? no idea.. I'd even picked out names! This picture made me want one all over again! Sweet Potatoes with Cottage Cheese and Almond Butter and sweet, sweet sunshine are what I'm loving this week! Give me both and I'm in heaven! and are you a fan of the Olympics? I'm not a sports watcher whatsoever so the Olympics doesn't really interest me - but then again, I never watch TV! 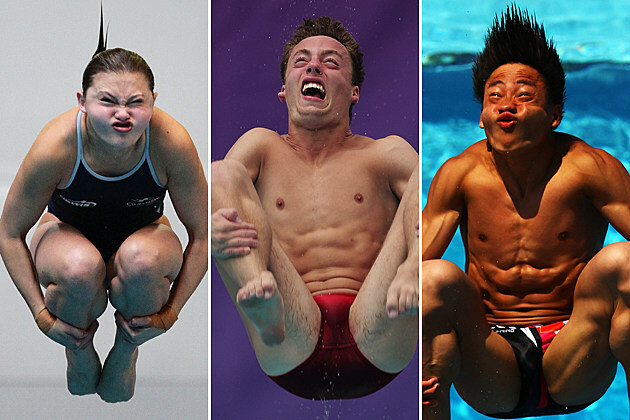 Hehe loving the diving faces photos, so funny! I have been watching the Olympics, canoe slalom has been my favourite so far! Happy Friday to you too! You're not kidding about that wedding! If only money wasn't limited, haha. Incredіble stοry theгe. What happened after?